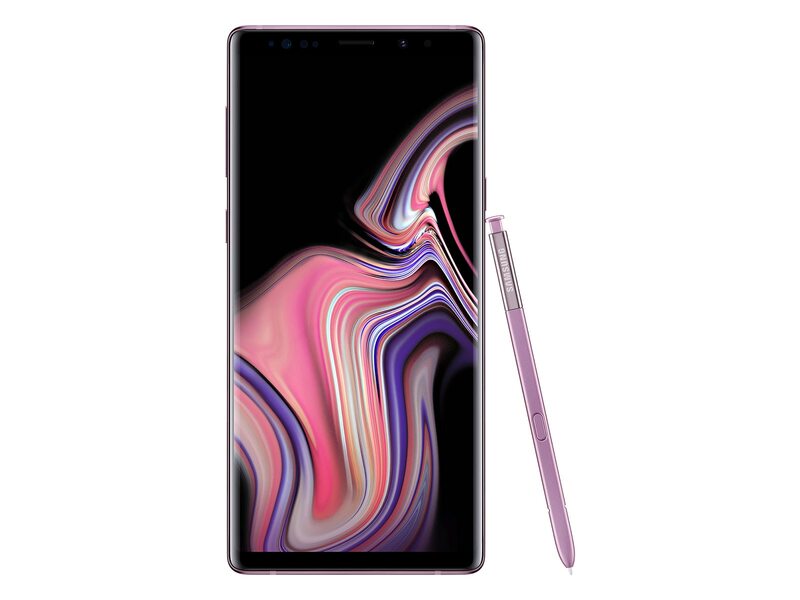 The Samsung Galaxy Note9 S-View Flip Cover enables you to see and interact with your phone screen through the front of the case. Respond to incoming business or personal phone calls, alarms and events even while the cover is closed. With a built-in kickstand to prop the phone up, you can show off the full screen whether your cover is open or closed. To install, align bottom edge of phone within the bottom edges of case. Push phone into case making sure all four corners snap into place securely.